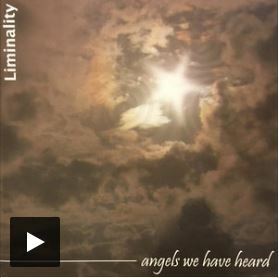 Liminality is a three-piece Celtic Trio ensemble from Melbourne, Australia. Cath Connelly and Greg Hunt formed the duo in 1998 after a chance meeting at a St Patrick’s Day Festival in Melbourne. The name Liminality refers to the threshold space between the physical and spiritual worlds – understanding the essence of music – its connection with the soul, the ancient past and contemporary relationships. Three albums followed. 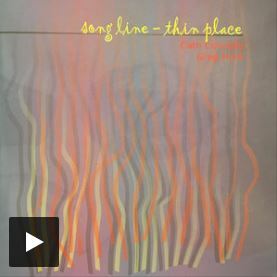 Song Line Thin Place and Invocation celebrate the music of the liminal space – connecting the listener with musical purity and simplicity. Angels We Have Heard offers a beautifully refreshing musical alternative for the celebration of Christmas. Cath went on to become an internationally recognised harpist and Greg has continued to be a much sought-after artist in the Melbourne music scene lending his skills to many and varied artists. 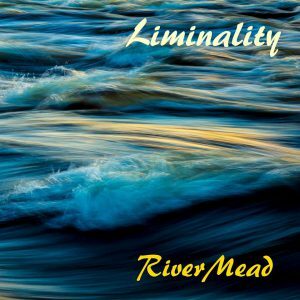 Since the addition of multi-instrumentalist Jules Vines in 2017 Liminality has produced a fourth album RiverMead. All albums are available on the Green South Record label. Greg, Cath, and Jules bring a vast and varied range of musical experiences to every performance and have impressive touring and recording resumes. Liminality is available for special concerts, festival appearances (incl. workshops) and regularly touring home and abroad. The appeal of Liminality stretches across generations, cultures and brings together people who share a mutual connection to the essence of the spirit of music. 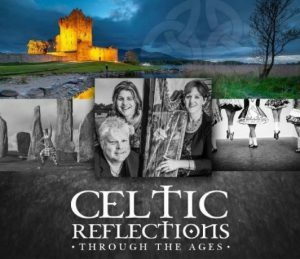 Our music is deeply grounded in the Celtic and European traditions, dwelling on the Celtic threshold and existing in that liminal space between the known and the unknown. It is here that the music melds contemporary spirituality with ancient traditions. 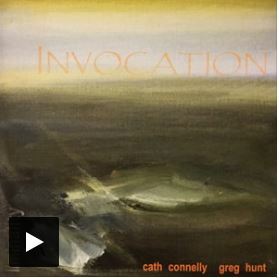 Liminality is Cath Connelly on Celtic harp, Greg Hunt on Violin and mandolin and Jules Vines on keyboards and vocals. RiverMead is their fourth album and their first as a trio – the addition of Jules to the group brings a new sonic depth and flavour to the music.